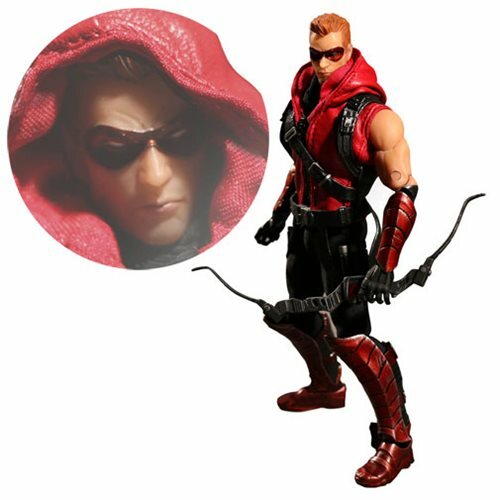 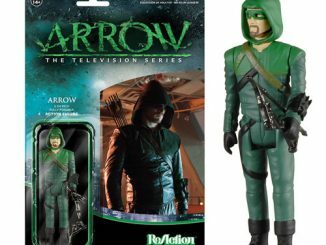 This Arrow TV Arsenal One:12 Collective Action Figure brings the Crimson Archer to life and into your collection. 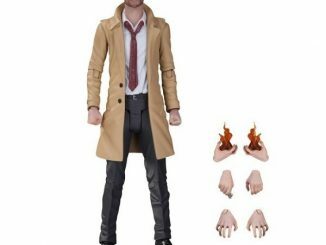 He stands about 6 1/2-inches tall. 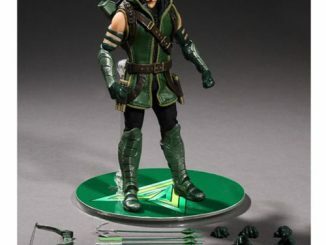 This figure features an intricate tailored costume, over 30 points of articulation, character-specific accessories (including multiple pairs of variant hands), a character-specific display base and collector’s tin! 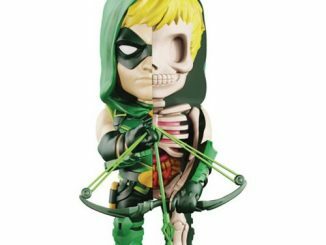 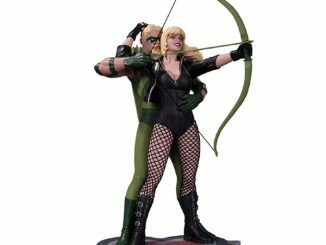 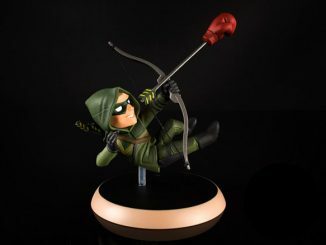 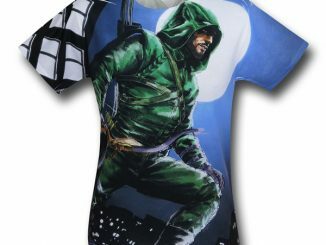 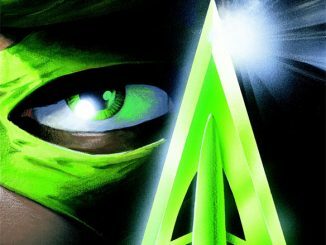 This is a must for serious Green Arrow fans. 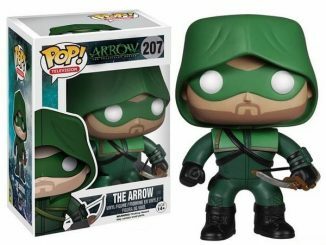 He is going to look awesome in your collection. 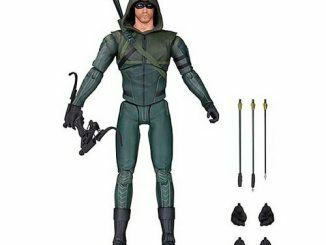 Only $79.99 from Entertainment Earth. 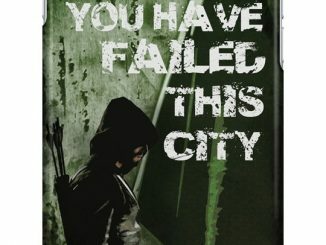 Pre-order it now for July. 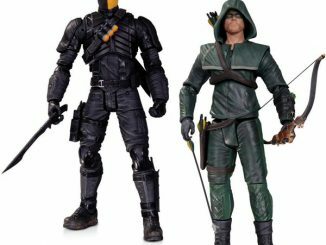 Get the best deals and track prices at Rout.com.